The waters of the most devastating rainfall in United States history had yet to recede before the blasphemy began. Armchair preachers decided it was time to speak, when in reality the better choice would have been to keep silent. “Hurricane Harvey was God’s way of rebuking the sinners,” was one such blasphemy shot into cyberspace like an unaimed shotgun. I thought about such ungodly observations while many of our church helped clean out the house of one of our families who lost just about everything in the floods. Mind you, this household is a household of prayer, of Christlike hospitality, a place that continually seeks God’s will and shares the joy of the Lord. Many of us have prayed in that house. Sang in that house. Danced in that house. Raised glasses of cheer because we are loved, and because we love. Granted, none of us are without sin. We know that. But we also know that the Lord of all creation sustains us in ways well beyond our earthly understandings. Like Elijah in 1 Kings 19 who experienced God, we too experienced God in a gentle whisper after the storm. Each hug in the long lines at the grocery store was God’s gentle whisper. Every time we carried waterlogged furniture into the front yard was the sound of God’s gentle whisper. These were the works of God. 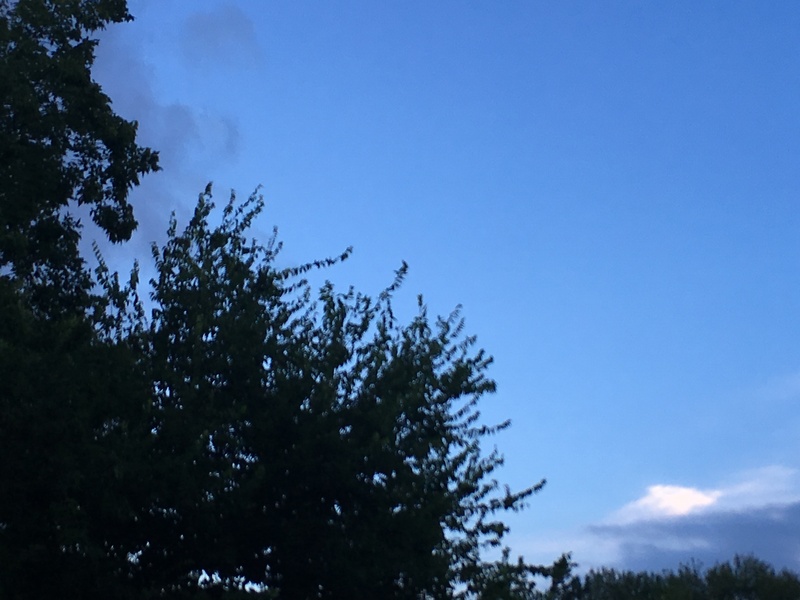 These continue to be the moments when love remains, when it is better for us to proclaim God’s presence, not in the storm, but in the gentle whisper that comes after. We woke up Wednesday morning, August 30, 2017, to sunshine and clear skies. The rain has stopped in Houston. We are grateful to God that all of our people are safe. The most immediate need will be to help with cleanup of a few homes of our Bering families. We will begin work this morning now that many of the roads have cleared. If you are able to come help, bring work gloves, perhaps something to eat, and some prayer. See the church wide email for specifics, or text Jeff if you need more information. The Bering building sustained minor damage, primarily ceiling damage in the welcome area where we serve coffee on Sunday mornings. We still do not have power, but hopefully by Sunday we will have electricity. It will be so good to be together on Sunday. 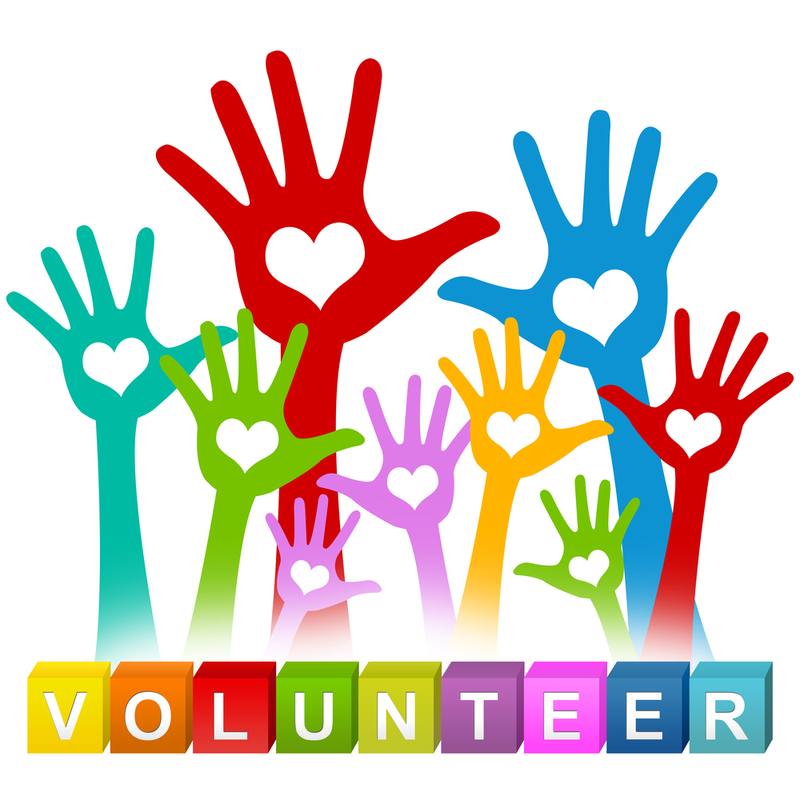 Friday morning at 10:00 a.m., CCSC is asking for volunteers, so about 15-20 can work there if you can. 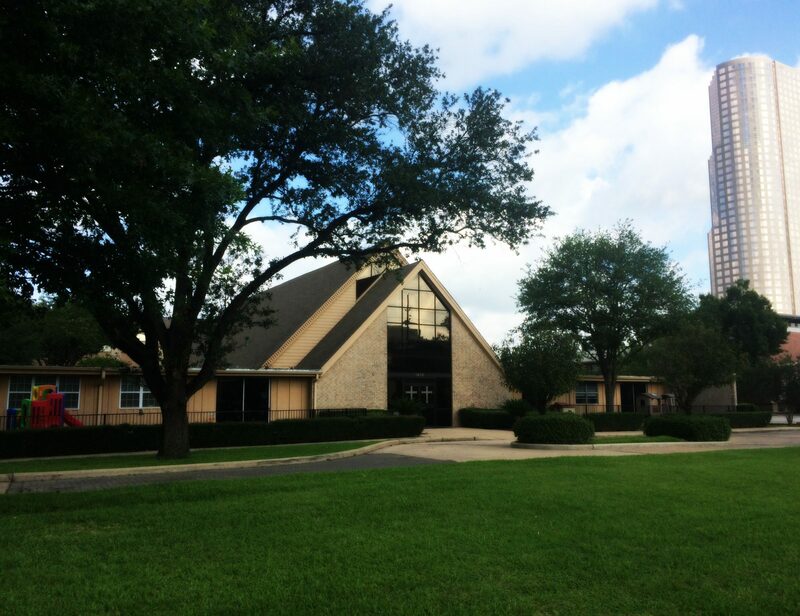 The mission of the Bering Drive Church of Christ: “Love and Serve God and People.” In the weeks and months to come, the clarity of our mission will be most apparent in our love and service to the Lord, and our love and service to one another and those around Houston. After all, one of the original Greek words for worship means, “work of the people.” It has been truly remarkable to watch the entire city come together to help each other in a time of such dire need. Thanks be to God that we will be able to continue our love and service. We plan to work with Christian Community Service Center at 10:00 a.m. this Friday, September 1. They need 15-20 volunteers, so if you live in the Bering/Galleria/West University area and are able to volunteer, please come to CCSC at 3434 Branard, or come to Bering at around 9:15, and we will carpool over to CCSC (https://www.ccschouston.org). Like many churches, faith communities, and organizations around Houston, we want to do what we can to help in what will be an enormous recovery effort. Over the next few days we will coordinate with Christian Community Service Center (CCSC) and the YMCA near Bering, which is serving as a staging location for emergency shelters. Most likely we will soon have opportunities to volunteer, as well as bring clothing, water, and other items to these locations. 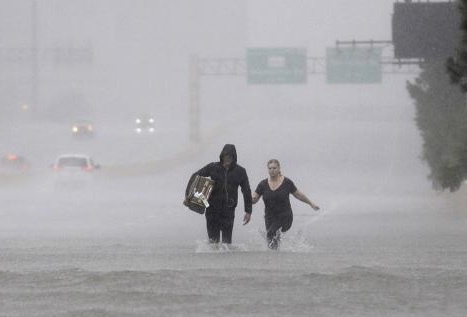 However, since our Bering Family is spread out across the Metro Area from the Gulf Freeway to Sugar Land to Katy to Spring, not mention throughout the City of Houston, all of us who are able to work in our local neighborhoods will do so as we are able, and as needs arise. 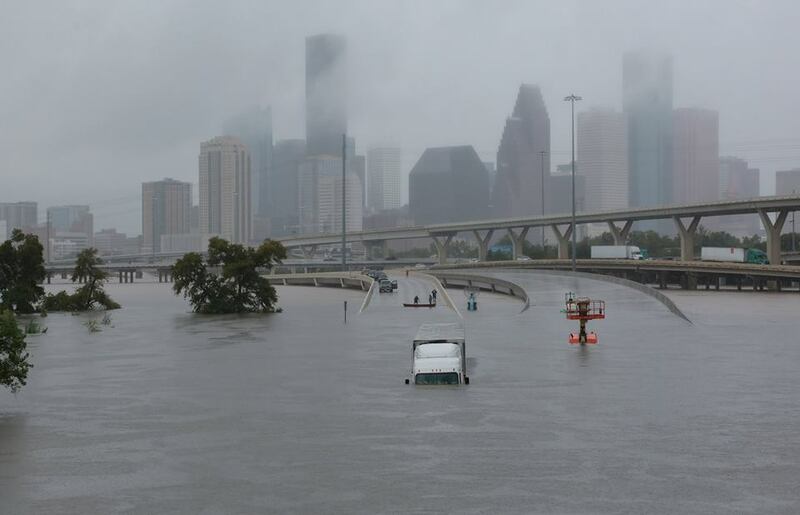 1) As the local authorities have noted, stay safe, check on your neighbors, and continue to do what Houston has done so well over the past couple of days in sticking together and taking care of one another. And of course, if you have a specific need, please let someone know. 2) Stay in touch with one another, even if it is something as simple as texting, calling, and/or posting on Facebook to let everyone know you are safe. 3) Prepare for the long haul effort it will take to address the needs of many who will need help with cleanup efforts, housing, clothing, and other basic needs. While we want to get to work as soon as possible, this will be a long process that will take weeks and months of working together. 4) Let’s cover this whole city in prayer, asking the Lord to equip us for good works that will build up everyone we can serve, whether friends and family, people coming into our city to help, or anyone we meet. Before the eyes open, it’s a deep breath. Maybe two. If I’m on my side, I roll over onto my back. Another breath. Crane my neck slightly up off the pillow to look across the dark room to the one light, the red light across that most often show three numbers, usually beginning with a 3 or 4, a 5 if I’m lucky. I throw back the sheet gently so as not to wake Jen, slide my legs out, see my way in the dark into the bathroom to put on my glasses where I leave them every night. Grab a shirt, throw it on, walk to the door, open it, walk through it, close it softly behind me, and go downstairs where my not-so-subtle tomcat yells at me for food regardless of the time. If I am up before the timer on the coffee pot is set to go off, and I usually am, I walk over to it first thing and push the button to launch it. A man’s gotta have his priorities. And most of the time I just stand there for a moment, leaning against the countertop in the quiet as the cat looks up at me adoringly the way an animal adores the hand that feeds. I wait. Stand and breathe and pray. And God always shows up. Ten minutes later I’m pouring the first cup, and then walking over to my recliner to read. It’s my favorite quiet alone-time morning activity. Sometimes I’ll check my email, but I am trying to break that addiction. Morning is a time for quiet without advertisements and images of shortsighted tyrants on the computer. 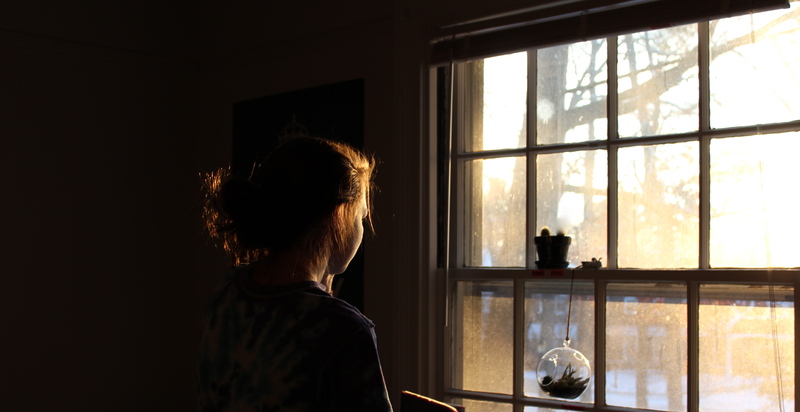 Morning is my time of waiting in hope, waiting in anticipation that something great is about to happen today, even if that something great may not look great to the majority of the world. Rarely is the great thing a booming announcement with spotlights and fanfare. Most of the time the great thing is a breath, a feeling, a blessed assurance. Two of the people I love the most in the whole wide world will eventually come downstairs, usually with a hi or good morning, often a hug or a kiss. That’s one of the first moments of great. That is one of the moments when I feel the presence of the one who sustains the universe. Get past breakfast and cleaning up and packing lunch for the day and so on and so on. I know God is there too, but usually I’m too busy making other plans to notice. No offense, God. But when the garage door closes and I roll onto the throttle on my way to my office where I will pray and hope and join the work of new creation… oh, man… let me tell you… sometimes it’s one hour, sometimes it’s five. Sometimes like when I was learning Greek and history and philosophy in college and I would completely lose track of time until the librarian would come over the speakers on the top floor and inform us that in ten minutes the library would close, it’s like that when you are waiting on God. These are my Elijah moments, my 1 Kings 19 moments, and they are almost always in the morning. Don’t know why. But they are. Mornings are filled with greetings. Leah walking through the door with a “Good morning.” Don with his “Good morning, Jeff.” Cynthia with her, “Okay, you got a minute?” These are holy moments to me. Sunday mornings are even more concentrated. Noah taking my hand in his and saying “Thank you” whether the sermon is good or just regular. Gail’s sweet smile and her arm around my neck. Samira’s excitement on the day of the Lord. David’s faithful nod and acknowledgment that we are at church where we gather with the one who was, who is, and who is to come. These are the holy moments in the life of the church, in a community of faith, when all the other stuff that goes with church is suddenly worth it. Church is not all blue skies and rainbows. But when you gather, and when we remember why we gather, everything makes sense, even when it doesn’t make sense. It’s similar to restarting the computer when the computer is like a fresh pot of coffee before it sits for hours and starts rolling its eyes at all the inattention. After the little electronic device has spent its day opening apps to entertain, to inform, to titillate, to direct, it gets to a point where it wants to shut down like C3PO mysteriously asking Luke if he can go to sleep for a while. But when we all wake up, at least this is my experience, no bombardment of images and frustrations and negative comments have had time to distract us from that which matters the most. These are my Elijah moments, my 1 Kings 19 moments when God decided one day to contact a dusty old prophet, telling him to go outside, wait and get ready for what’s what. The technical Bible language is “pass by.” God tells Elijah that God is about to pass by. Same thing Jesus did that night on the lake. Pass by. It’s scary because it’s unfamiliar. But it doesn’t have to stay that way. Once you get used to it, you come to realize the same thing Elijah realized in 1 Kings 19 that all the earthquakes and fires and hurricanes are not the arrivals of God. The story goes that after the earthquake came a fire. But God was in neither the earthquake nor the fire. Because after the fire came a gentle whisper, which is when Elijah pulled his cloak over his head. 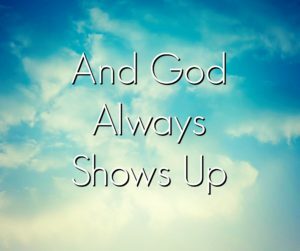 For me, that’s the deep breath, the walking downstairs, the ride to work, the flipping on of the lightswitch in my office in great hope and anticipation and blessed assurance that God still has something to say to the people who want nothing more than to hear that God is there, and that God still cares. Every day I wait. Every day God is faithful. Usually just a gentle whisper. With the public reemergence of racist groups in the United States, the church may think it is our job to return hate with hate. Not according to Jesus. 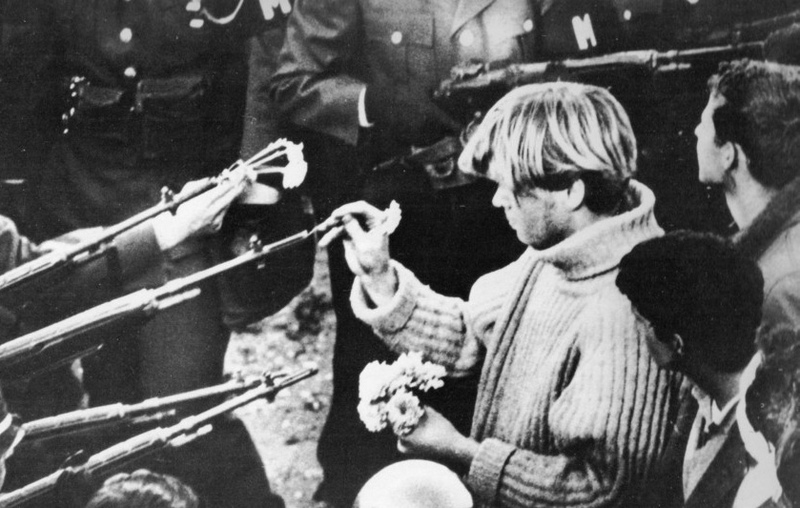 If a given church is not already practicing the opposite of hatred, speaking out against violence merely comes across to non-church types as opportunistic. Moreover, if a church is not clearly at all times choosing mercy over sacrifice we have much bigger issues to address than what to say in the face of evil. With that said, recent events in Charlottesville, Virginia, along with not so recent events like the Oklahoma City bombing in 1995 and the bombing of the 16th Street Baptist Church in Birmingham, Alabama in 1963 when four little girls died, all tie back to what results when a group of people choose sacrifice over mercy, talking over listening, and yes, hate over love. In no way is this the way of Jesus. 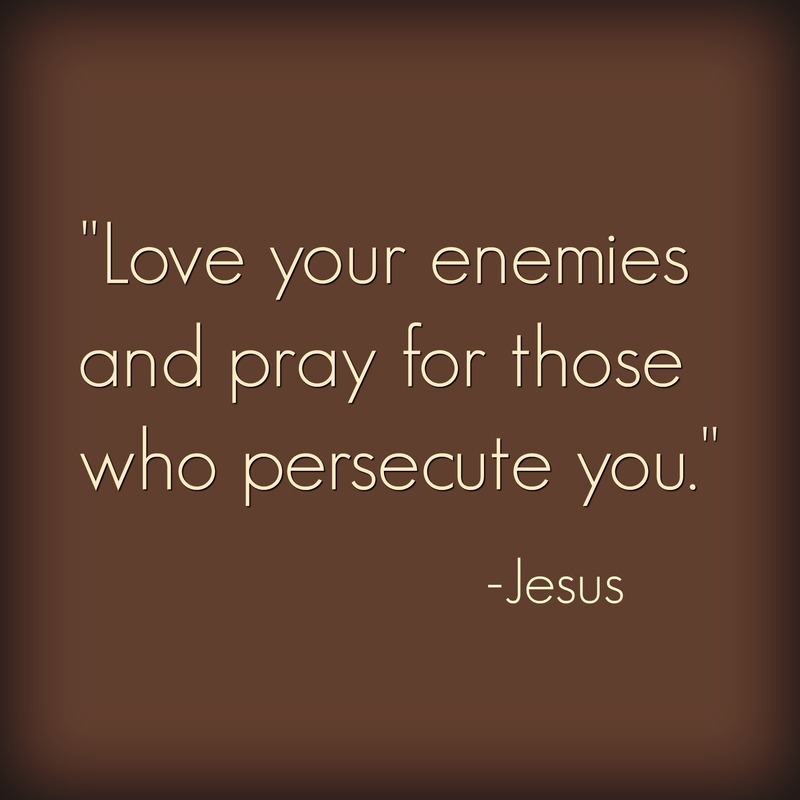 In Jesus’ Sermon on the Mount in Matthew 5-7, Jesus speaks to the higher calling of loving our enemies. It was unpopular when he said it, and it is obviously still unpopular. Jesus begins by alluding to the conventional wisdom that seems common to human practice. 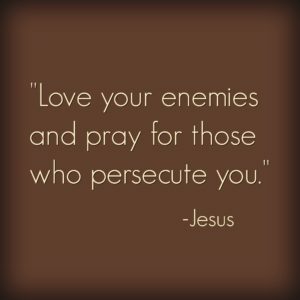 “You have heard that it was said to love your neighbor and hate your enemy.” I have a feeling that some people in the audience that day shouted a collectively hearty “Amen!” I picture Jesus pausing a moment for effect. Abject silence. No “Amens” on that one. The church of Jesus in 2017 has a tough road ahead. Of course we must speak out against hatred. Of course we must never live in such a way that displays evil. But we have one more even tougher job than that. We must learn how to be united in a world divided. The church of Jesus has practiced division far more than we have practiced unity. Drive down any given thoroughfare in the United States and you are likely to see all kinds of Christian buildings with differing brand names. What kind of message does this send? It sends a message of division. Our divisions are a direct result of we as churches spending our time answering questions that the world is not asking. We have divided over our own issues when most people are just trying to figure out whether God is actually there, and if so, does God actually care? I am the chief of sinners on this one. I have spent my ministry career banging my heart against wall after wall. Only now am I beginning to realize that the church of Jesus needs to be about more than my own preferences, and maybe even more than my locked down interpretations on my favorite issues. This is not to say that a church should not have standards. 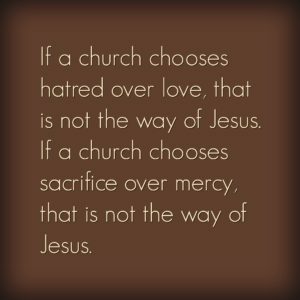 If a church chooses hatred over love, that is not the way of Jesus. 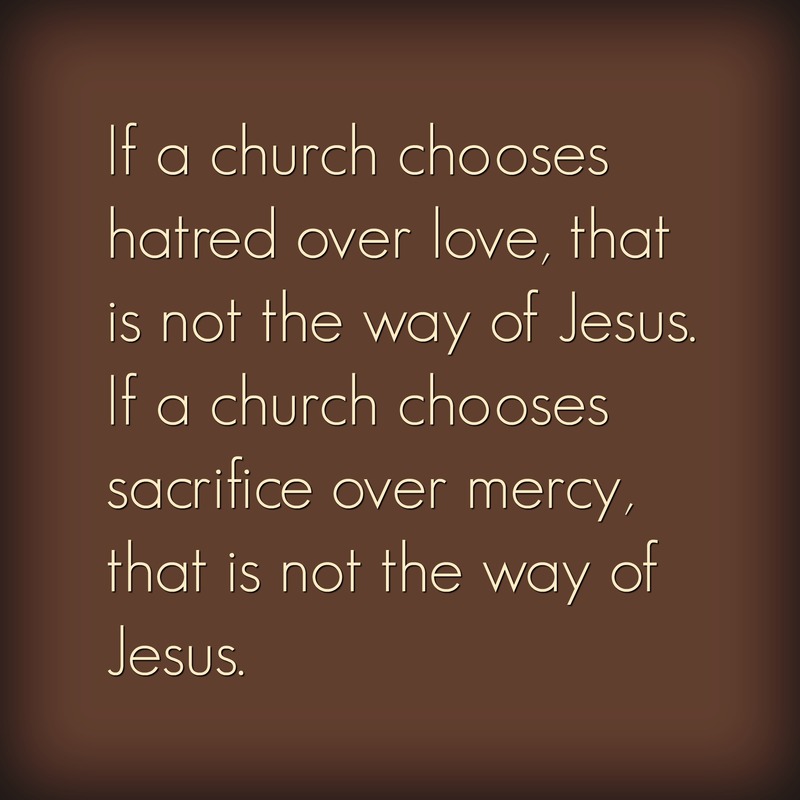 If a church chooses sacrifice over mercy, that is not the way of Jesus. When a church is more concerned with itself than it is with living Jesus, well, then that is not a good thing at all. And that is where we are called to engage the world. If the church of Jesus wants to do something truly great, then perhaps we should start by not claiming to be so great. Humility over relevance. We probably owe the world an apology for allowing ourselves to become so divided in the name of Jesus. We need to tell the world that we are sorry for those times when we have returned hate for hate. We need to tell the world that we are sorry for those times when we have practiced law instead of grace.